Whether you’re a DIY enthusiast or whether you just want to be well equipped just in case you have to spring into action on a repair job around the home, there are just some essential tools that you need to keep in your garage. While everyone has the obvious items – a hammer, a screwdriver and a tape measure – there are plenty more tools that you definitely need to consider putting in your toolbox. Saws might not immediately leap to your mind as an obvious toolbox essential, but you’d be surprised by how useful they can be. From simple jobs like preparing lumber to more complex home construction tasks, there are three saws which everyone should certainly make space for in their home workshop. Here, we look at the top three saws which you should certainly add to your existing toolkit, whether you’re a whizz in the workshop or just a homeowner with an eye to the future. 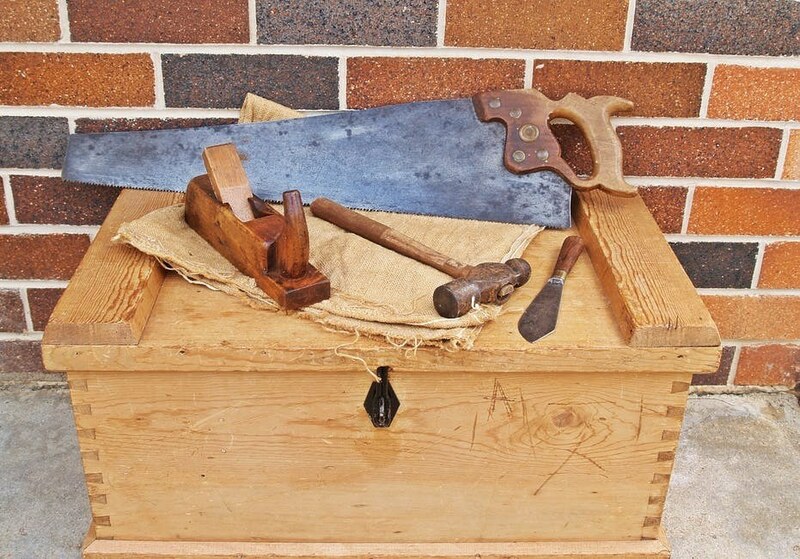 These 3 tools will make your woodworking projects a lot easier! 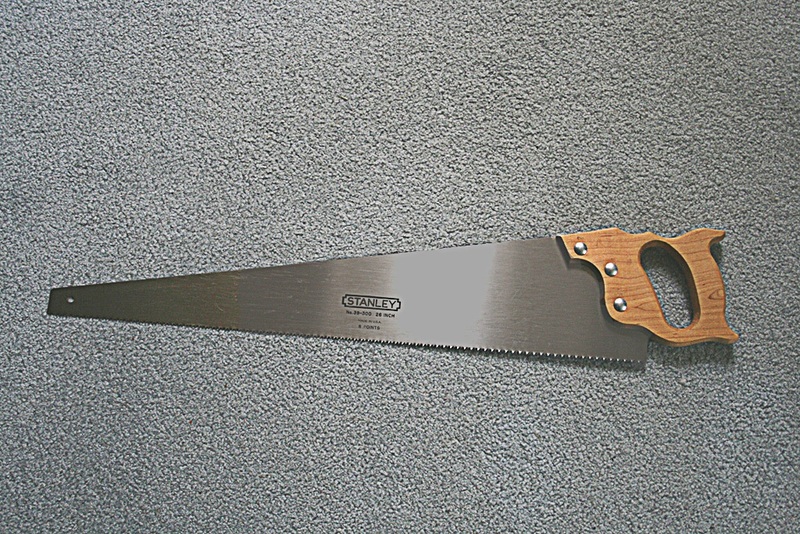 A standard hand saw, or crosscut saw, is the bare minimum that you should have in your toolkit. Even if you aren’t remotely interested in DIY there is bound to be a time when you need a saw to get a job done. 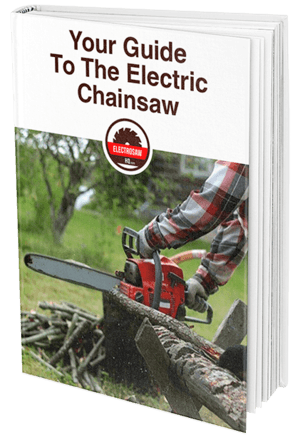 Whether you need to chop through the branch of a tree that’s collapsing into your back yard or whether you need to chop up some lumber for the wood burner, a crosscut saw is just what you need to get the job done. With its thick, powerful blade, bevelled large teeth and chunky handle, a crosscut saw is easy to use. It may take a little effort and elbow grease to get the job done, but you’re sure to feel very accomplished when you’ve finished! It might sound a little extreme, but remember a chainsaw doesn’t have to be the enormous powerful piece of equipment that you might associate with the Texas Chainsaw Massacre! There are many smaller, much easier to handle machines out there which are ideal for use in your backyard. A small chainsaw is the ideal way to tackle your gardening requirements, especially if you have land with trees and overhanging bushes. There’s no easier way to get rid of damaged branches, or to chop up lumber for firewood if you have a log burner or firepit. 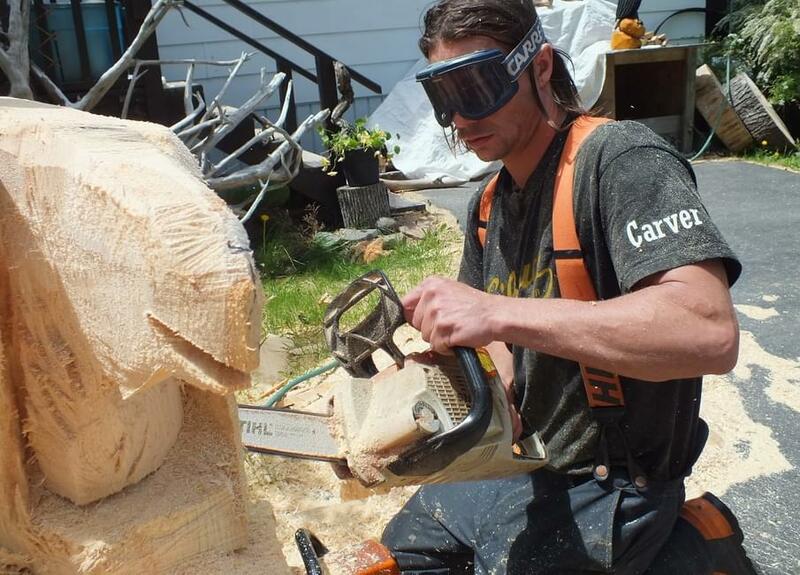 Remember, though, if you’re using a chainsaw it’s absolutely essential that you invest in the proper safety gear. You’ll need to protect your hands, arms and eyes at the very least from accidents and injury. 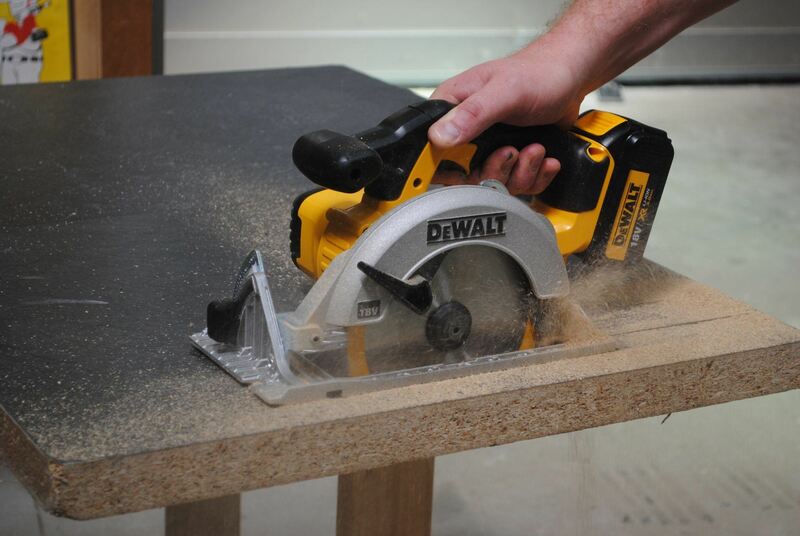 If you’re a keen DIY enthusiast, a circular saw is an absolute must-have in your garage. The perfect way to power through lumber of all shapes and sizes, it’s the best way to get all kinds of construction jobs done. As one of the most basic power tools on the market, it’s something that even a complete novice can use as long as you take the appropriate safety precautions. These are just three of the saws available that you should have in your garage. Of course, there are plenty more. Depending on your interests, you might be interested in investing in a table saw for more complex projects such as building your own furniture. Or maybe a jigsaw if you’re interested in trying your hand at small hobby-like projects. There are so many different types of saw out there – from standard hand tools to time-saving power tools – that there’s sure to be one to get the job that you have in mind done in a flash. Have fun equipping your garage, and good luck with your next DIY project. Whether it’s something as simple as chopping down a damaged bush or something as complex as building your own display cabinet, with the right saw in your toolkit anything is possible!